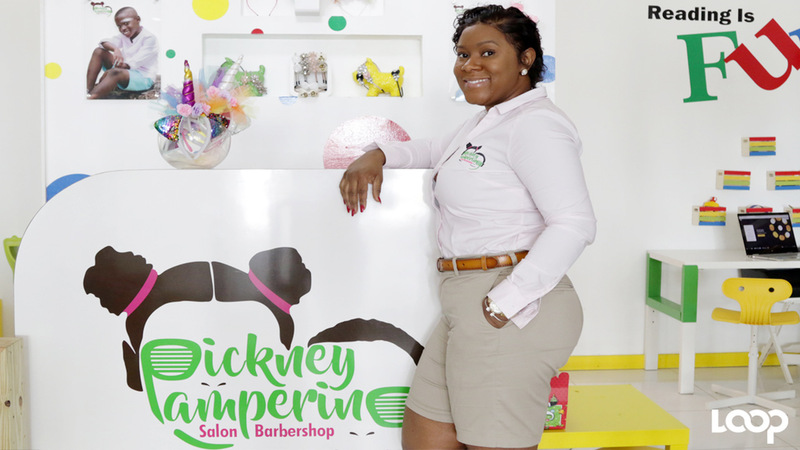 A decade in a stable job at a financial house didn’t stop Nicolette Bennett from flexing her entrepreneurial muscles. In fact, she’d tell you it was bound to happen, having never seen her father work in a nine-to-five job. It was, however, a struggle to find organic products to help her transition from relaxed to natural hair that gave Bennett her business idea. 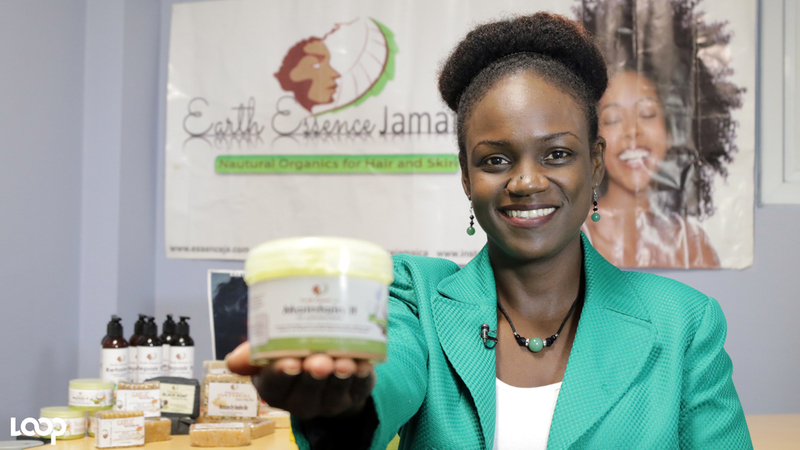 She is the owner and founder of Earth Essence Jamaica, the makers of natural hair and skin products. “I started out making the products for my hair and then shared them with family and friends, who encouraged me to sell them to the wider public,” Bennett said. Earth Essence carries a line of six hair-care products and eight soap bars, aimed at treating various skin conditions like oily skin and eczema. Bennett has hopes of making her local brand name as big as the popular Shea Moisture brand. “I want to one day see Earth Essence get a big as Shea Moisture!” Bennett declared. Despite holding down a full-time job and carrying out mummy duties to three boys, Bennett continues to build on the business, with plans to launch a line of lotions and body creams in time for Valentine’s Day. Bennett is assisted by her husband, who manages the company website, and a good friend, who serves as operations manager. 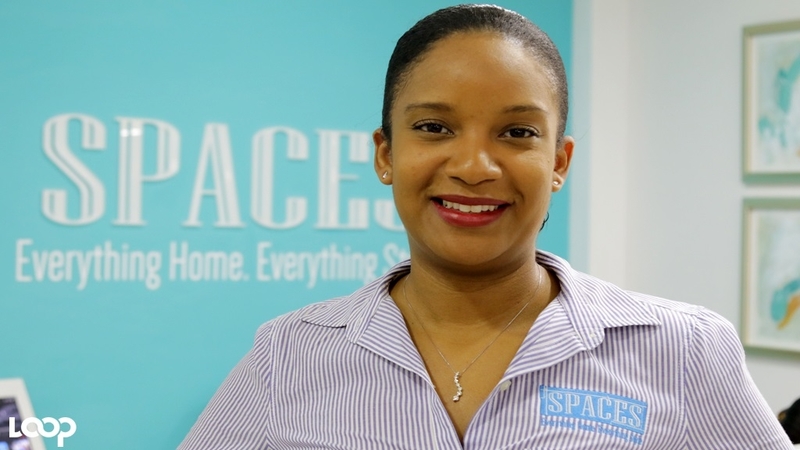 She also gave credit to local bodies such as the Scientific Research Council, the Bureau of Standards and the Jamaica Business Development Corporation, which she cited as “part of the team” that helped to build her product. 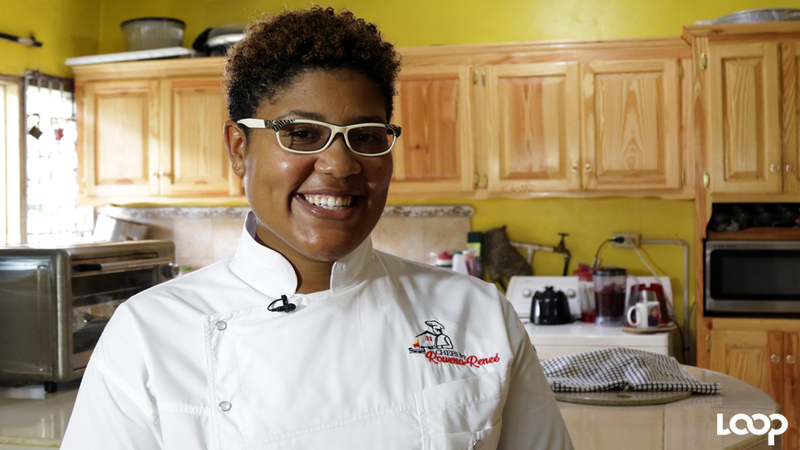 Watch the video edited by Ramon Lindsay to learn more about Nicolette Bennett’s business venture.